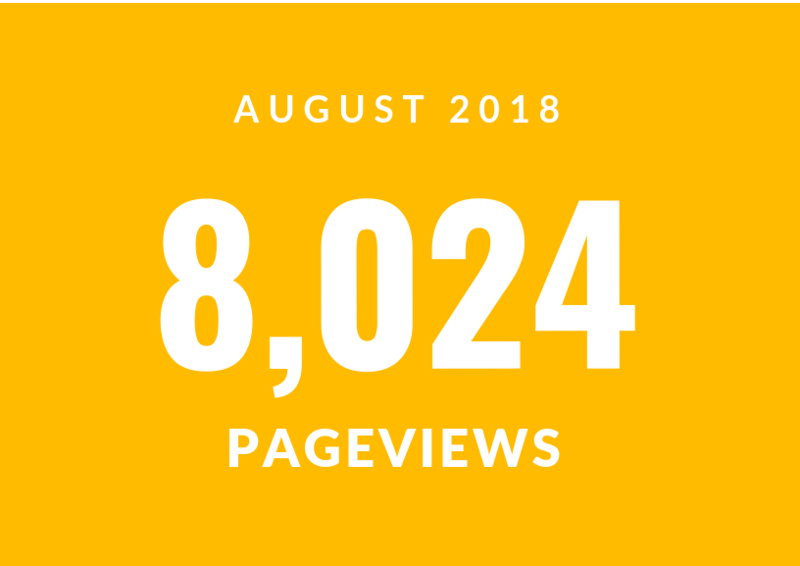 insurr August stats: What products gained the most number of views from our brokers? 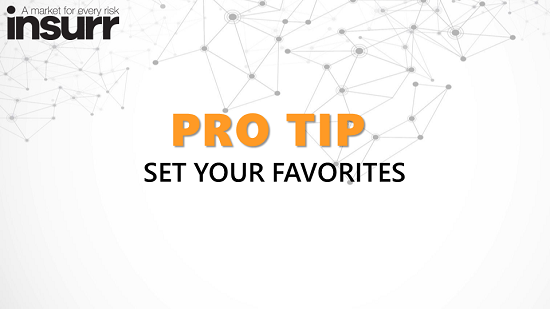 This video tutorial takes you through how to ensure your preferred markets appear first in search results on insurr. 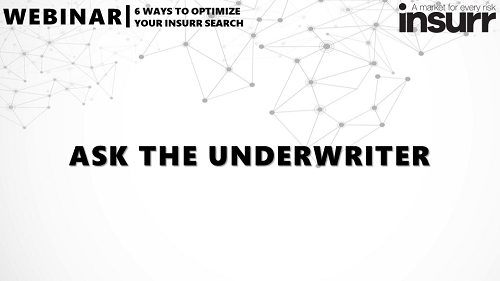 In the last part of our search optimization series, discover how you can reach out to underwriters through insurr. 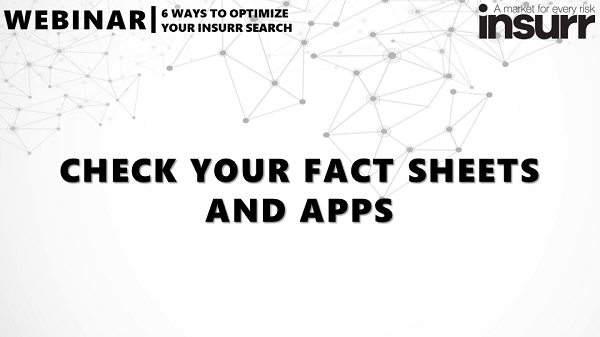 Watch this video to know why product documents such as fact sheets are essential and where to find them on insurr.